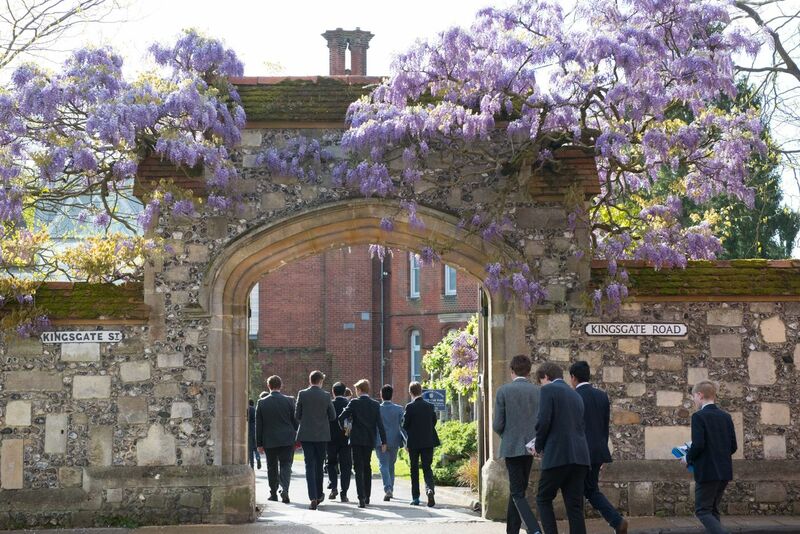 Winchester College is located in the historic surrounds of the Roman and Anglo Saxon city which King Alfred made his capital. The school retains its original location on College Street, a short walk from the city centre, just the other side of one of two surviving medieval city gates. One of the finest medieval cathedrals in Europe, founded in 1072 and home to the 12th century Winchester Bible. The last remaining part of Winchester Castle, built in the 13th century, and containing a significant symbol of medieval mythology, King Arthur’s Round Table. Originally one of the greatest medieval buildings in England and the palace of the bishops of Winchester. The modern Bishop’s Palace, designed by Sir Christopher Wren, is next door. Winchester is just under an hour by direct train from London Waterloo and 15 minutes by road or rail from Southampton Airport.